We offer safe and affordable services for Monthly, Quarterly or Yearly Pest Control Plans, Subterranean Termites using a liquid barrier with Termidor, Drywood Termites from Spot Treatments to Fumigation, WDO Real Estate Reports, Bed Bug Treatment,Wildlife Trapping, Rodent Exclusion and Termite Bonds. 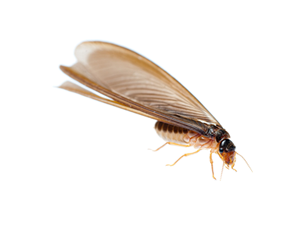 Warm weather and lots of rain creates the perfect climate for subterranean termites to take flight. A colony will immediately start sending scouts to find a new home. 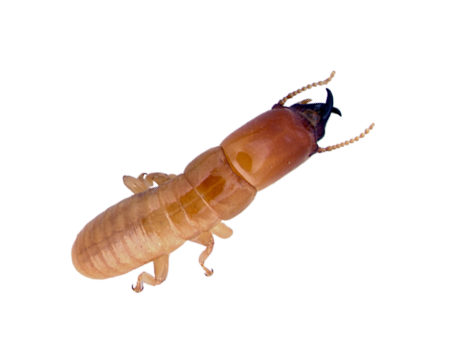 Drywood Termites love to develop colonies in wood. They're often found in attics or wooden sheds and unlike other termites have very little need for moist areas or soil. 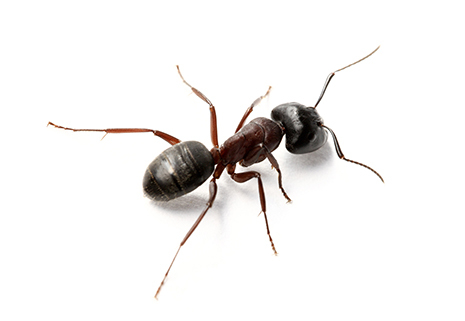 Ants are constantly looking for food and shelter. Upon finding shelter or a food source they will establish a trail of pheromone for others to follow. 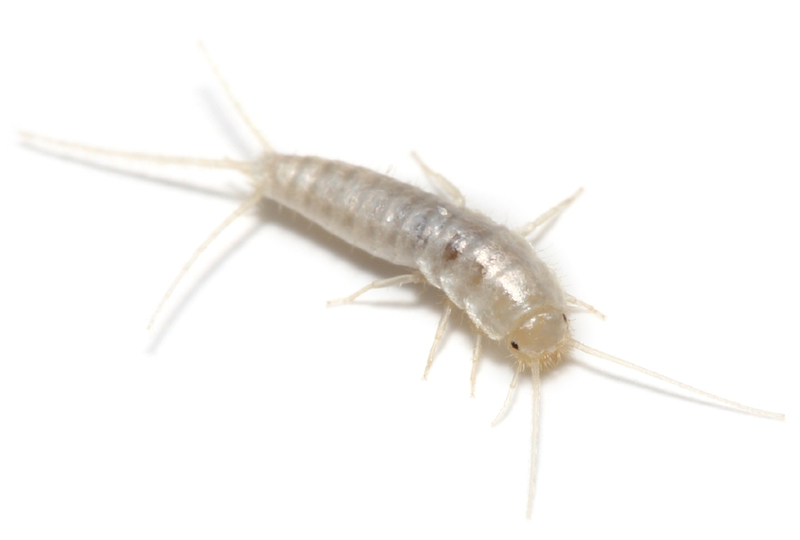 Silverfish grow in dark damp areas. You can find them in bathrooms, kitchens and attics. They are specifically drawn to clothing and paper. 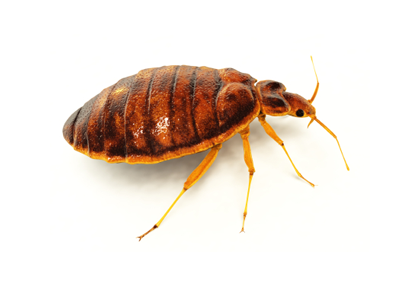 Bed bugs are often a growing problem in your home before you even realize they're there. 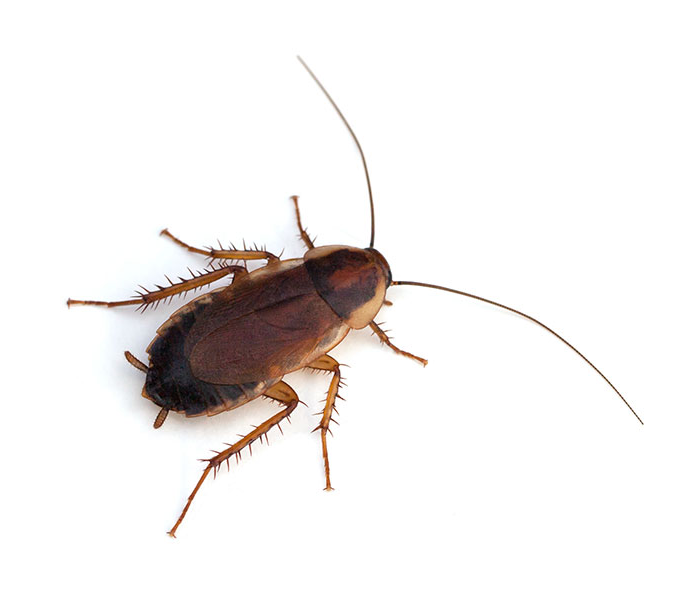 There are two main types of roaches; German Roaches and American Roaches. Each type requires a different approach to eliminating them. 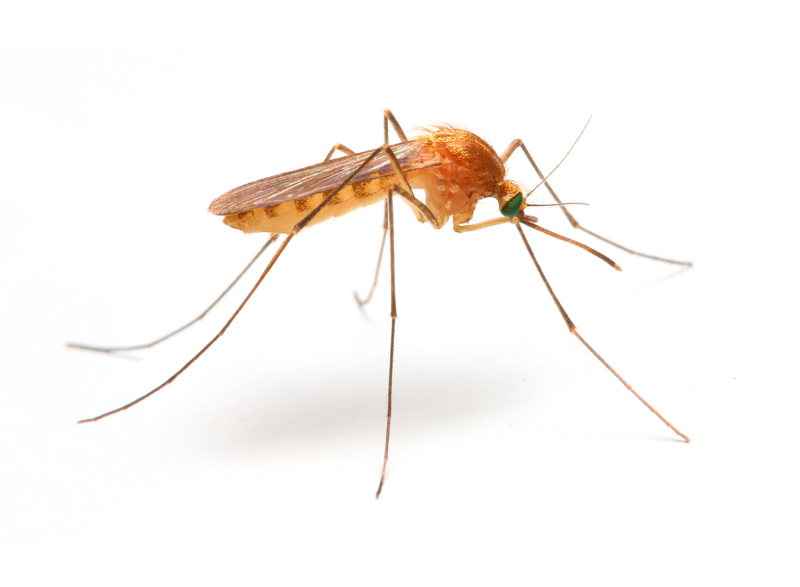 In addition to minimizing the presence of nusiance pests, we provide mosquito control services to help ensure public and community safety. Each year, rodents consume or contaminate goods valued at billions of dollars. 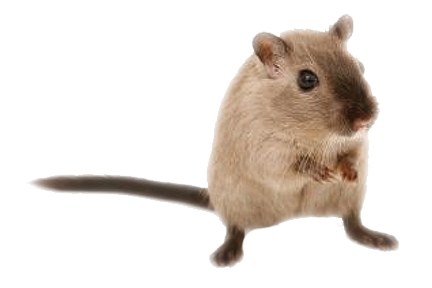 Gnawing rodents cause severe damage to structures, communication equipment, furniture, electrical wiring and so on. 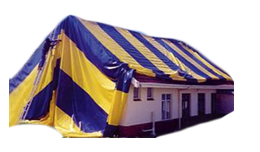 Among our many services we provide, fumigation is available for those who are looking to eliminate difficult to get rid of pets. 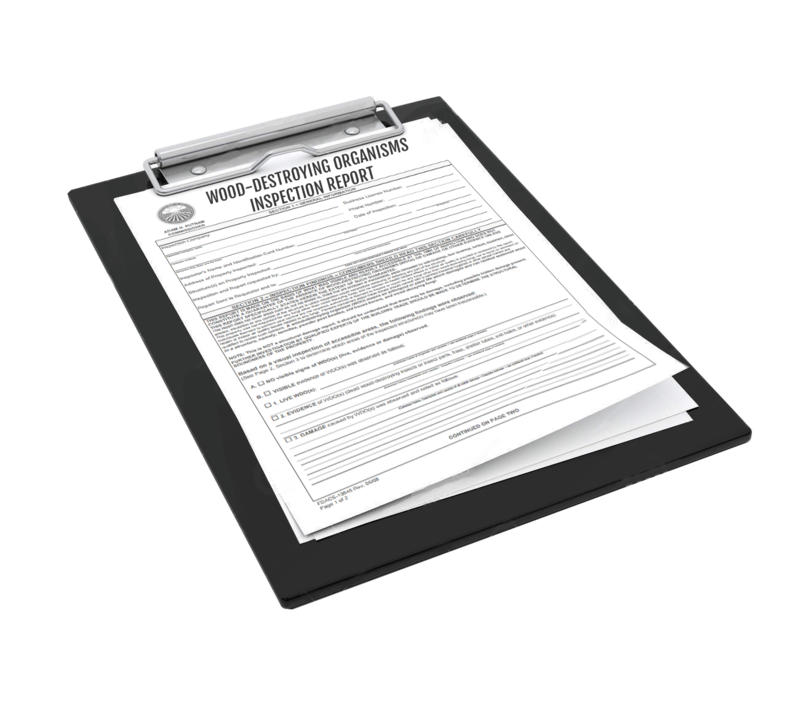 Beachside Termite and Pest Control specializes in providing prompt and accurate Wood Destroying Inspection Reports for real estate transactions.